What Should I Read Over the Summer? 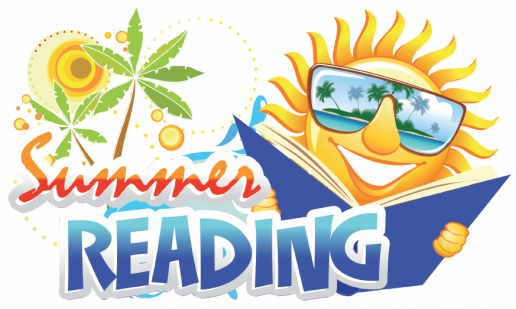 Look at the latest Summer Reading Lists to see what your teachers recommend! 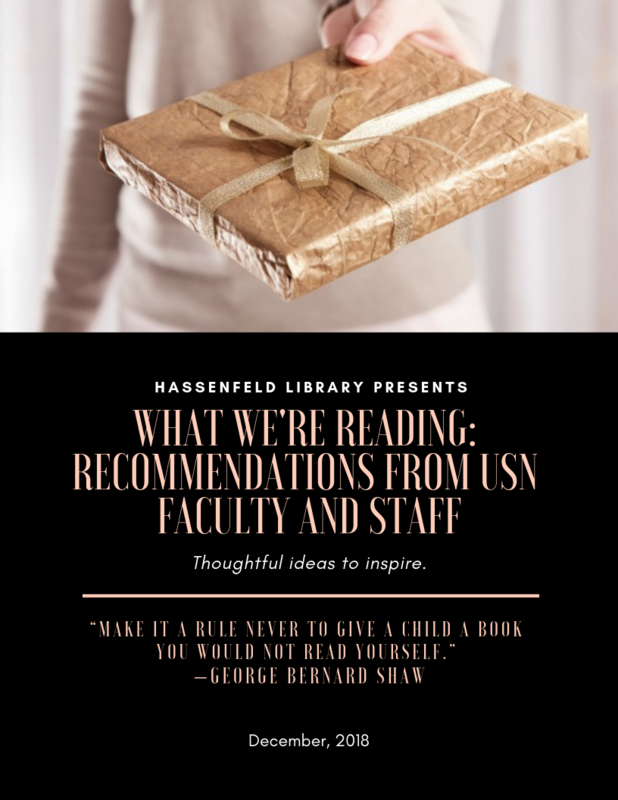 Use this form to ask our librarians for a personalized book recommendation. Just tell us what you're looking for and what you've liked in the past, and we'll do the rest!